Bassists looking for a super short scale bass have a new option with the Guild Jumbo Junior Bass, a four-string acoustic/electric. 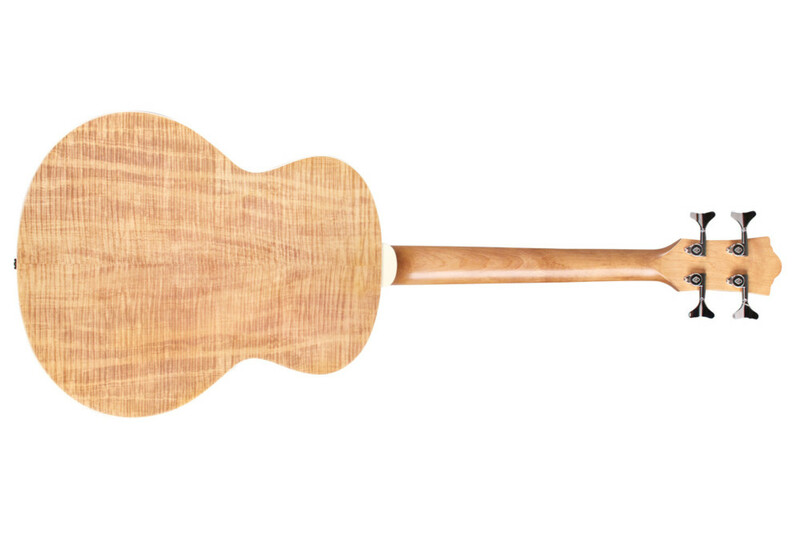 It has just a 23¾-inch scale. 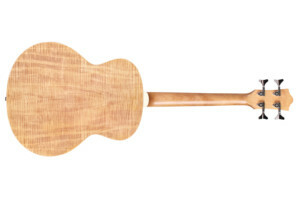 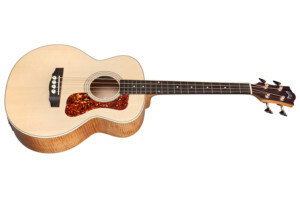 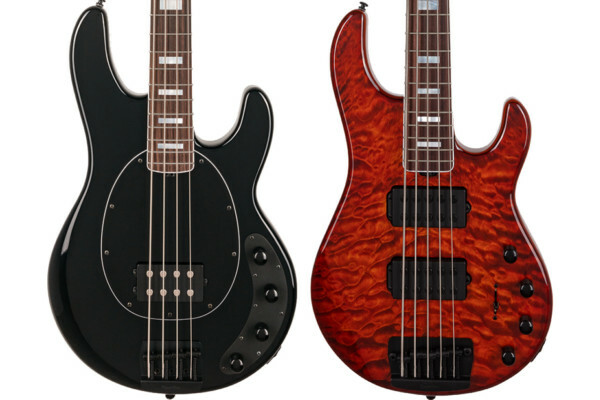 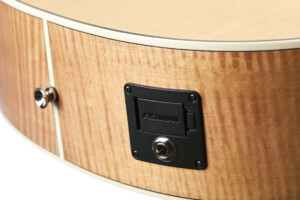 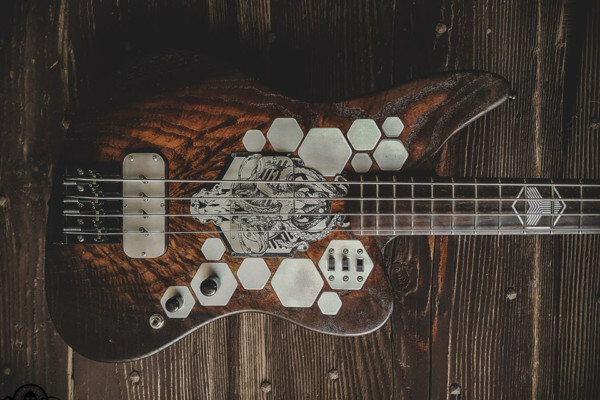 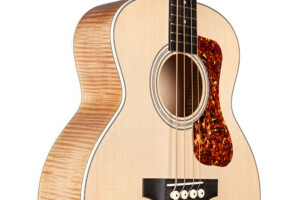 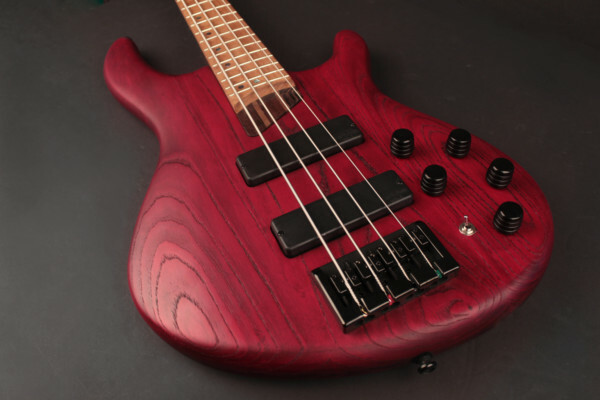 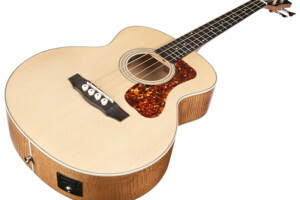 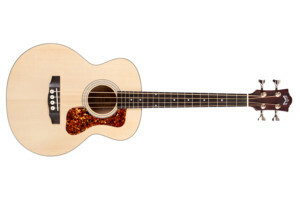 The Guild Jumbo Junior Bass will be available with an MSRP of $695.